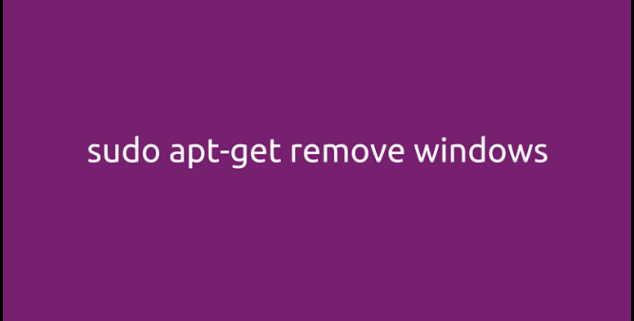 This entry was posted in Blog and tagged apt-get, Humor, Windows. Bookmark the permalink. One Response to "Hay cosas que deberían ser posibles…"